2013-2014 Season Tickets On Sale, Online, Now! A musical spoof of 1950s horror films, Little Shop of Horrorsfollows the misadventures of Seymour, a down-and-out floral assistant who longs to get the girl of his dreams and escape life on skid row. When he discovers an exotic plant with a mysterious craving for fresh blood, he becomes an overnight sensation. Soon “Audrey II” grows into an ill-tempered, R&B-singing carnivore who offers him fame and fortune in exchange for feeding its growing appetite. 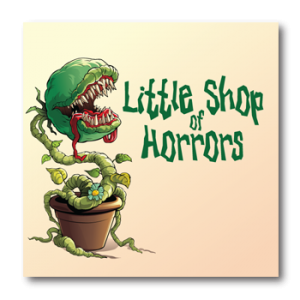 Charming, tuneful and hilariously tongue-in-cheek, Little Shop of Horrors is irresistible and never fails to entertain; one of the longest-running off-Broadway shows of all time. This show contains some strong language. Season tickets on sale now! 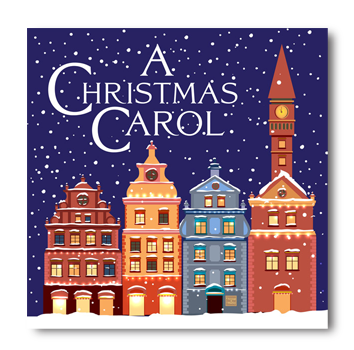 On the eve of Christmas, Jacob Marley, and the ghosts of Christmas Past, Present and Yet to Come help Ebenezer Scrooge confront his past and face a bleak future – unless he changes his ways. 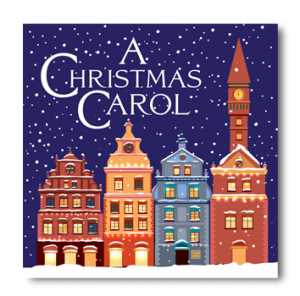 A story of transformation and redemption, this holiday favorite with the Cratchits, the Fezziwigs and Tiny Tim offer a message of hope and charity – a wonderful way to celebrate the holiday season. A uniquely Providence Players’ version of this Charles Dickens’ classic, A Christmas Carol will again pull together its patrons, donors and artists in support of an important cause. Come join us to “feel good” and “do good.” Season tickets on sale now! In this whacky, poignant comedy, Zoo attendant Artie Shaughnessy is a failed songwriter with visions of fame and glory. He copes with an overly medicated wife, an impatient mistress, an AWOL and homicidal son being pursued by military police, and beer-drinking nuns on the day the Pope visits New York City. His girlfriend convinces Artie to call his old school buddy Billy Einhorn, a famous film director from Los Angeles, to finagle a job writing music for Billy’s movies in a desperate attempt to find stardom. 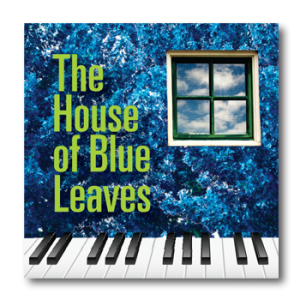 Set in 1965 in Queens NY, House of Blue Leaves is a unique blend of farce, dark comedy and drama. It illuminates the American dream and an obsession with celebrities that is still relevant today. Winner of the Obie and Drama Critics’ awards for Best American Play. 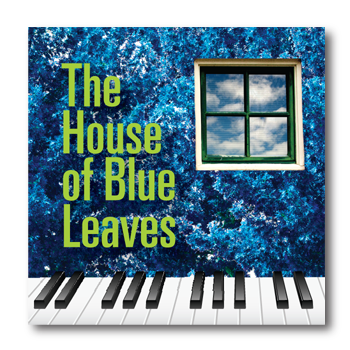 This production contains mature themes and graphic language. Season tickets on sale now! In this elaborate farce, four couples are invited to a dinner party to celebrate a 10thwedding anniversary. 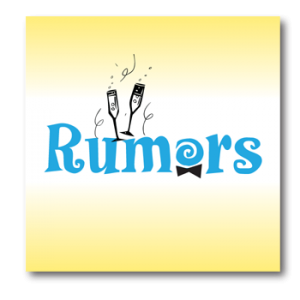 However, as each couple arrives, they discover there are no servants, the hostess is missing, the dinner remains frozen in the sink, and the host – the deputy mayor of New York City – has been shot and they need to keep it all “hush-hush”. 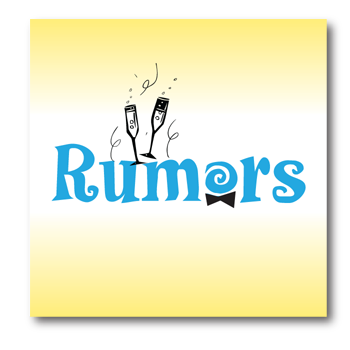 A nicotine fit, a damaged BMW, whiplash, misguided jealousy, a reoccurring back spasm, fooling the cops and rumors galore add to the comedic mayhem. The situation gets even more hilarious when no one can remember what lie has been told to whom. One of Neil Simon’s best! Season tickets on sale now! Friday and Saturday 7:30 p.m.